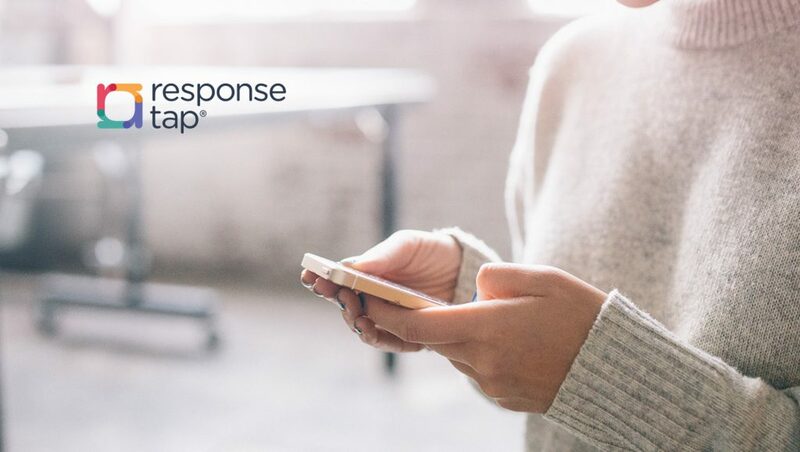 Manchester-based Call Intelligence platform, ResponseTap, has appointed David Turner as its new Vice President of Engineering. David Turner joins ResponseTap having spent 15 years working with start-up businesses, from angel investor level through to hedge fund backed companies. He has also served as Chief Technical Officer for Takealot.com, South Africa’s biggest e-commerce website, Wakelet, and CANDDi. In his role, David will focus on leading the engineering and product teams to deliver the company’s vision for the future and identify areas for potential growth. He will be exploring new markets and technical opportunities, as well as expanding and adding value to current ResponseTap accounts.